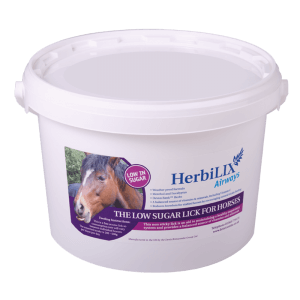 A detangler for your horse’s main & tail. 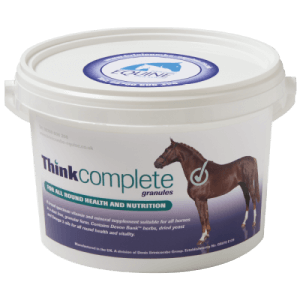 Fast-acting and long-lasting detangler for the mane and tail. Cloudberry extract moisturises and soothes the hair. Ingredients: Aqua, Cetrimonium Chloride, C14-22 Alcohols, C12-20 Alkyl Glucoside, Cyclopentasiloxane, Dimethiconol, Hydroxyethyl Acrylate/Sodium Acryloyldimethyl Taurate Copolymer ,Isohexadecane ,Polysorbate 60, Rubus Chamaemorus Fruit Extract, Phenoxyethanol, Methylparaben, Ethylparaben, Butylparaben, Propylparaben, Parfum, , /WARNING: Avoid contact with eyes. Not for consumption. Store in cool dry place, out of direct sunlight. Protect product from freezing. 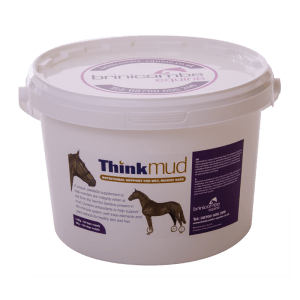 Do not use under saddle area, as it makes the horse’s coat slippery. Shake well. 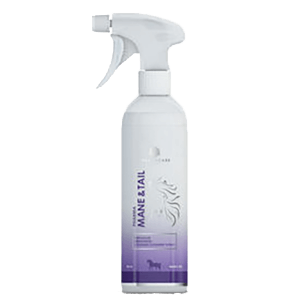 Spray on dry, clean mane or tail. Brush through.